Speaking from his office at 22 ON SLOANE, Dr. Lehohla expressed his excitement in coming into the campus. 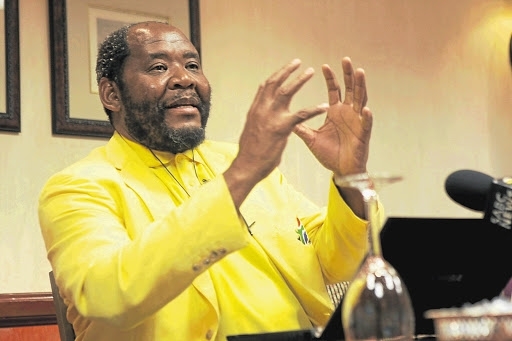 Minister of Small Business Development, Ms. Lindiwe Zulu, described the appointment of Dr. Pali Lehohla as good news for all entrepreneurs in South Africa and the entire continent. “I am confident that entrepreneurs will benefit enormously from his sharp intellect and extraordinary ability to utilise data as a tool of planning and decision-making. We are confident that effective use of information and research will ultimately contribute to the growth, sustainability and success of emerging enterprises”, said Minister Zulu.